Provides private dining, catering, and sweets. 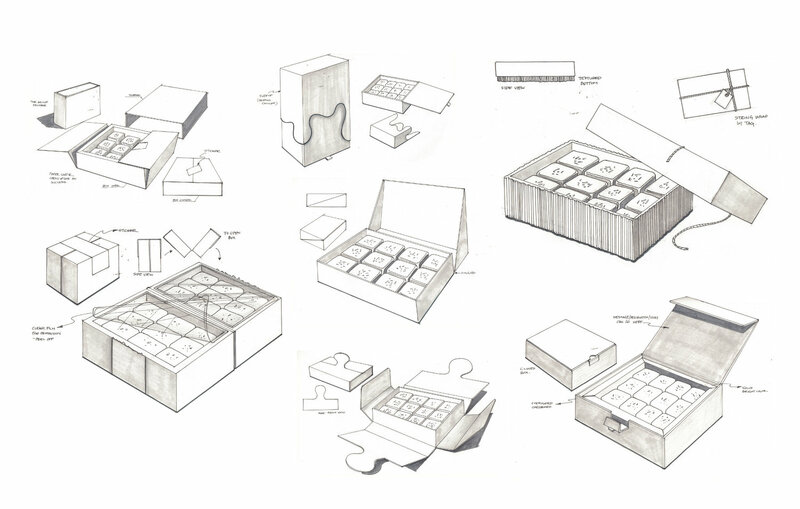 To create a family of three brands that would feel connected to one another and work for new product packaging. 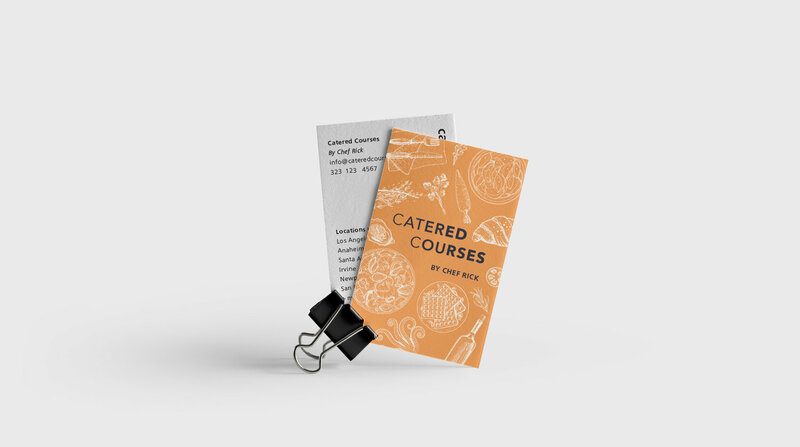 This was a branding project for our client who is a chef that wanted branding for himself, his catering business, and his chocolate covered caramels business (that would be expanding to offer additional sweets). We helped him solidify his brands with key attributes that are proprietary and authentic to himself and his businesses. 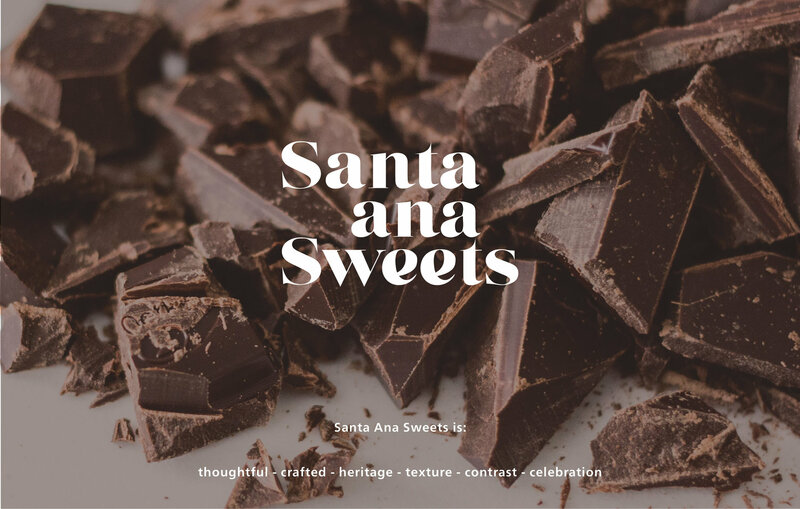 We designed logos for his three brands and we also worked on the beginning stages of packaging designs for his chocolate business. 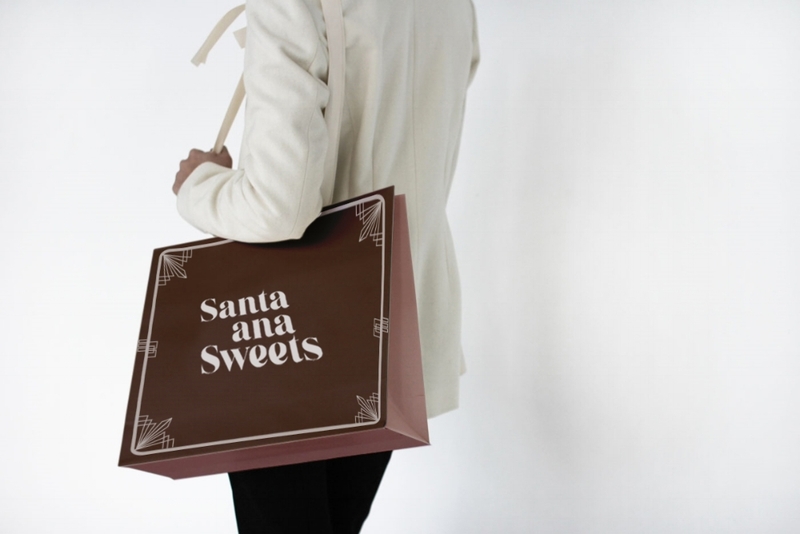 These are Chef Rick, Catered Courses, and Santa Ana Sweets old designs. They are aesthetically outdated and do not represent Chef Rick’s personality and identity. 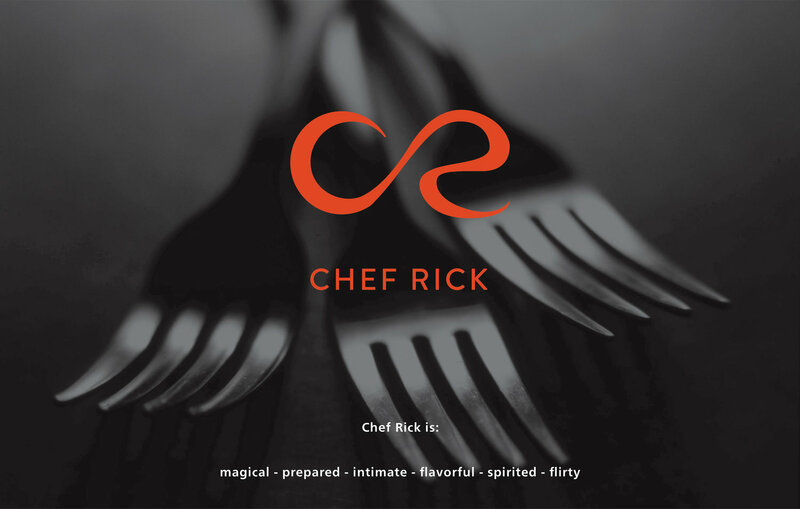 They are not engaging and looks generic which lacks it being memorable and unique to Chef Rick. 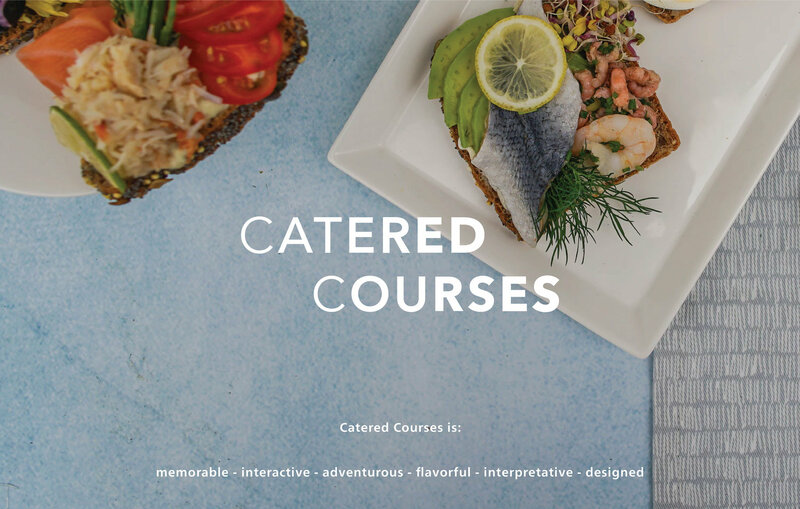 Chef Rick Boxeth wanted to brand himself including his businesses so that he could connect with his clients more personally. He wanted a logomark with a logotype so that people would become accommodated with his name. Later on, he was hoping to un-pair the logomark to use as an icon he could represent himself by. 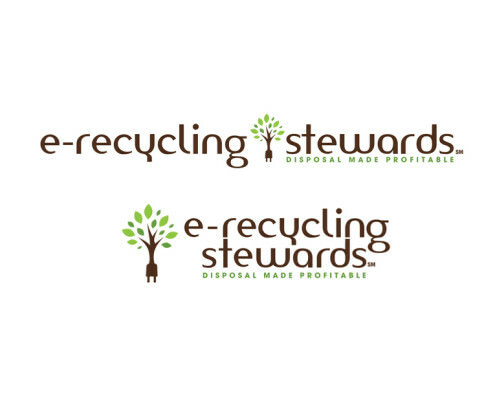 The logo for himself could be used across all forms of branding like his own website, social media channels, and some print and promotional materials. 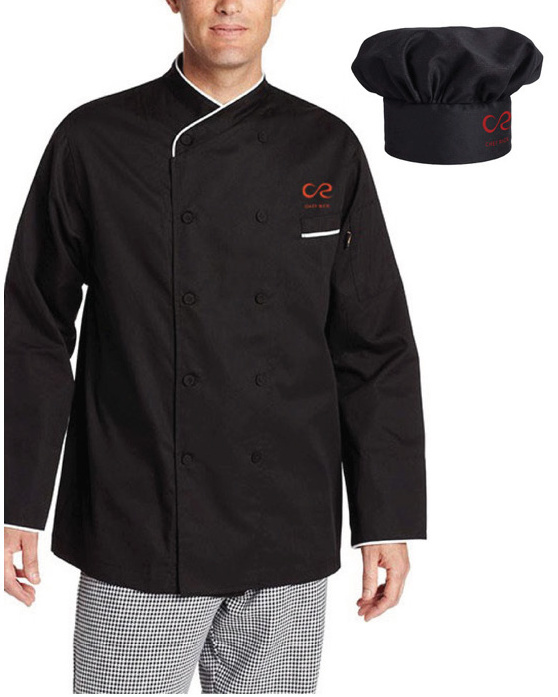 He especially wanted to brand his own chef apparel. 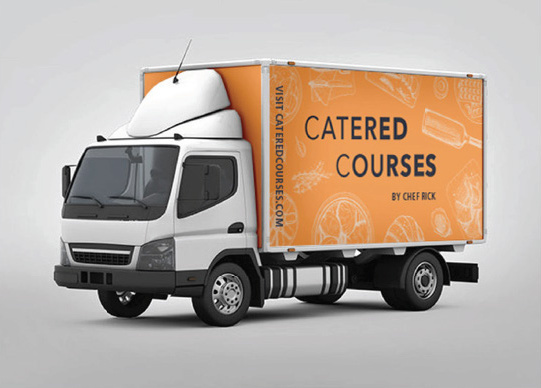 Catered Courses is Chef Rick catering business and I only designed the logo. 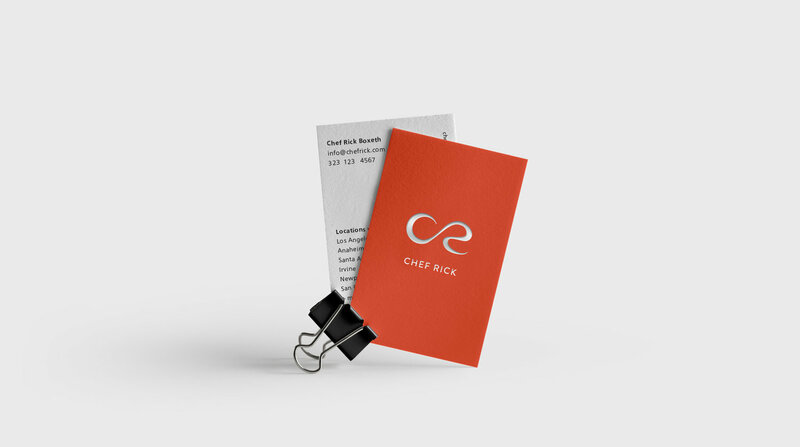 The logo uses thin to thick as a gradient to show the process and depth of the way Chef Rick interprets his catering. It was important to tie his catering brand to his personal brand because they are closely related to one another. 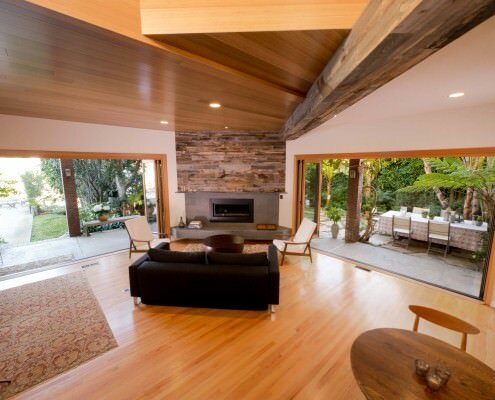 Note: All photography on this page are not originals by Brandawakening or Jane Park Design. 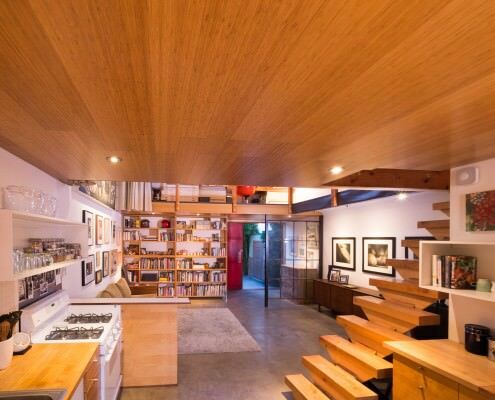 They were taken from the internet with photoshopping over them to help visualize the design on a physical product.